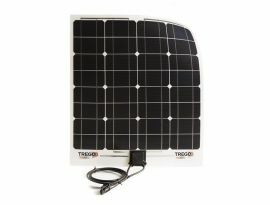 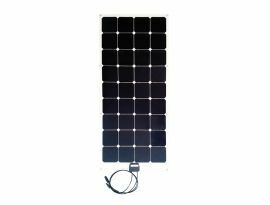 The long stripe 40W solar panel of the ThinLight series is designed with two rows of cells for a reduced width. 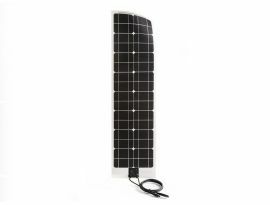 Its shape has been designed specifically for the marine and camper industry. 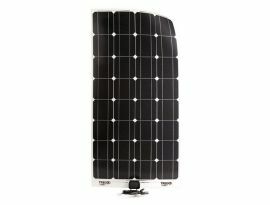 The 65W solar panel of the ThinLight series is designed with two rows of cells for a reduced width. 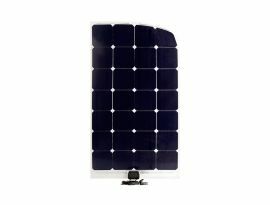 Its shape has been designed specifically for the marine and camper industry. 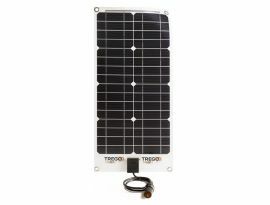 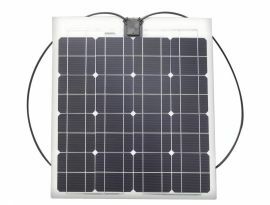 The long stripe 45W solar panel of the HighFlexible series is designed with two rows of cells for a reduced width. 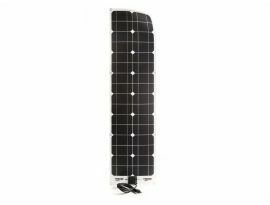 Its shape has been designed specifically for the marine and camper industry.